Are you thinking of making a change in the New Year? Maybe you’re home for Christmas to see friends and family, giving you time to consider your options. With the strength of the economy and the strong (and growing) engineering sector that now exists in the country, coming back to Ireland could be the right decision to make. 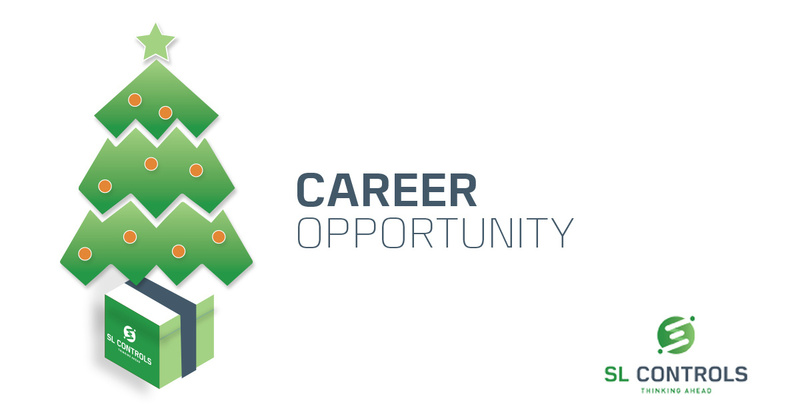 At SL Controls, we have a range of job opportunities available for Irish engineers living abroad who would like to move back to Ireland to build their careers, be closer to family, and achieve a better quality of life. That’s exactly what one of our employees did last year. 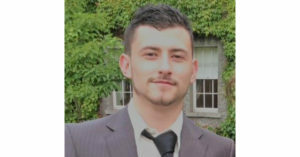 Vinnie Boyd was working in Australia but saw the opportunities available in Ireland when he was home for Christmas. 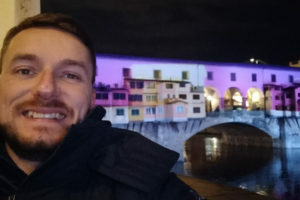 He returned to Australia but a few months later he was back in Ireland working in a new job at SL Controls. Read Vinnie’s story. Engineers Ireland believes 6,000 new engineering jobs will be created in Ireland in 2019. Those jobs will be available in just about every county and region. 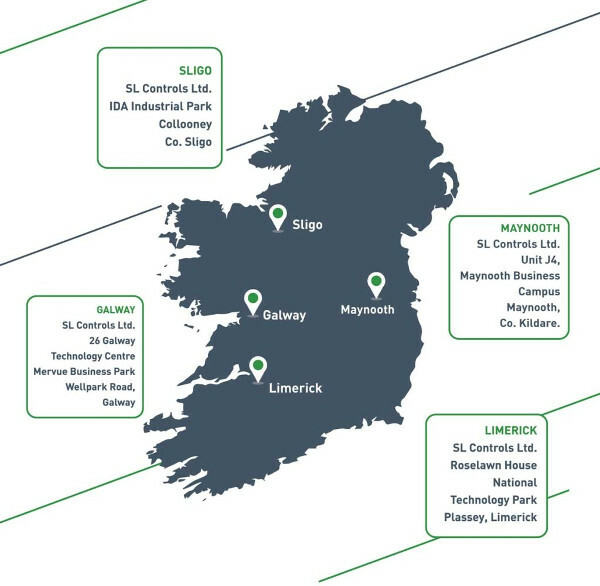 At SL Controls, we have offices in Sligo, Dublin, Galway, and Limerick. Those offices are strategically placed to meet the needs of our clients who primarily come from the pharmaceutical and medical device manufacturing industries. To whet your appetite, read more about the benefits of living and working in the regions where we have a base. There are advantages to each, whether you have a local/family connection or not. One of the things we are proud of at SL Controls is we have a low staff turnover. 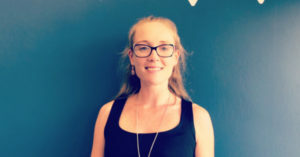 The reasons for this include the work-life balance that our employees achieve, the career progression opportunities that are available, and the benefits we offer. 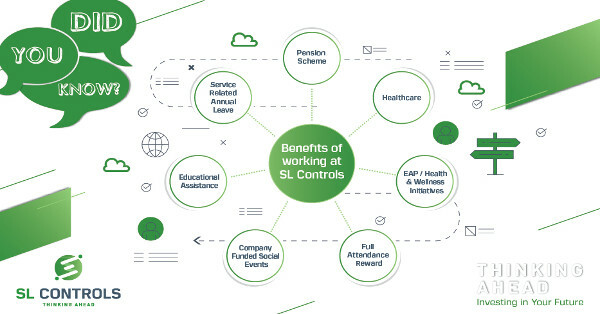 Read more about the employee benefits we offer at SL Controls. How do you know if SL Controls will be the right fit for you? 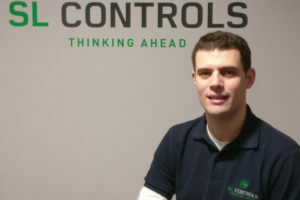 Watch the video to find out more about what we do and what it’s like working for SL Controls. 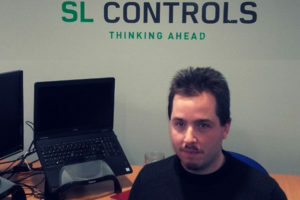 What is the company culture like at SL Controls? In addition, you’ll get an insight from the individual stories of some of our employees. Ireland is a fantastic place to live and work. 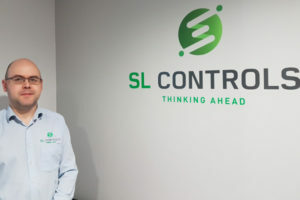 At SL Controls, we have vacancies for Control Systems Engineers, Validation Engineers, Factory Automation Specialists, Project Managers, Software Engineers, and Field Engineers. Find out more by visiting our Careers Page now.